Is 2017 going to be the Year of Bots? I don’t know about that, but here’s a batch of great resources, links, examples and more for building Bots. 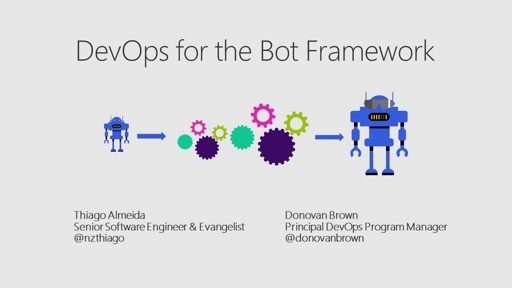 “There are quite a few great tutorials, samples and videos around on Microsoft Bot Framework. I thought it would be useful to keep a list on these running within this blog for easy reference. I will keep adding to this list as new material appears and please contact me if you think I am missing something! “A good way to get ideas and some coding best practice is to look at some examples, there are many of them using C# hosted on GitHub here. 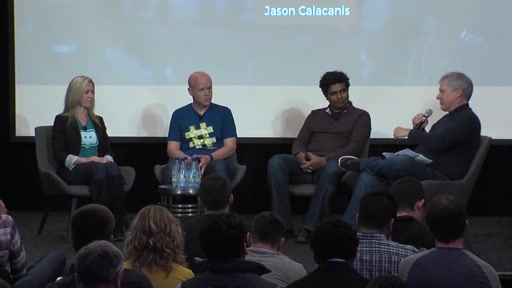 “If there is something being talked about with more passion and frequency than “customer 360” or “internet of things” it is certainly “bots.” Bots are taking shape to play a significant role in our lives and have a vital role to play in customer service interactions. In the past, bots or virtual assistants were considered little more than a chat-based IVR system but more and more these A.I. entities are becoming smarter, more helpful and empowering us to do greater things. When it comes to customer service the bot conversation is simple: One bot can do the work of 1,000 agents at a fraction of the price taking less time to train. As customer expectations for response times, 24/7 availability and simplicity increase, bots are fast becoming an integral part of support teams around the world. This blog will illustrate some of the ways in which Microsoft Bots can be built to facilitate customer conversations like never before. Sample code provided in this blog is written to the Microsoft Bot Framework V3. 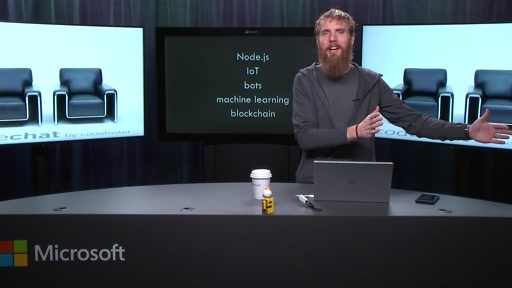 I code my bots using Node.js, please see my colleague Geoff Innis’ blog for related .NET content and samples. Just like an excellent Customer Service Representative, a Cognitive Service Bot is comprised of layers of intelligence. 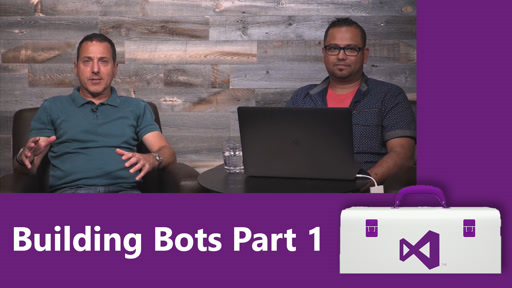 The foundation rests on the Microsoft Bot Framework, an extensible platform that allows you to easily build bots and connect them to several (10+) channels so that your bot is as responsive to customer needs and touch points as a real agent. The Bot Framework consists of a number of components including the Bot Builder SDK, Developer Portal and the Bot Directory. Features of the Bot Builder SDK include dialogs, prompts, built-in connection to Artificial Intelligence frameworks and the ability to run on nearly any bot platform. I choose to build my bots using the Bot Builder for Node.js. There is an excellent beginning tutorial to get started with a “Hello World” bot within the Bot Framework Documentation here. While a basic bot can be a lot of fun, Customer Service has unique challenges and a bot tasked with having a conversation with real customers needs to be more versatile and intelligent than your average bot. This is a step-by-step guide to writing an Bot in C# using the Bot Framework Connector SDK .NET template. You will need to have collected some sleep data using a Microsoft Band and have had that synchronised up to the Microsoft cloud as this tutorial uses the Bot Framework to provide access to that data.